One of the biggest obstacles that you can run into when developing an app is money. Business overhead, logistics, paying developers and designers and your teams, buying ad space – it all adds up. Let’s face it, asking for money is difficult. 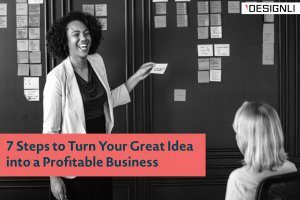 Pitching to a potential investor is stressful, because you have to convince them that you’re worth their time and capital, that you solve a problem in a unique way that nobody else can, and that you have a solid plan for ensuring that there’s a return on investment that can get them their capital back. Who are these potential investors? 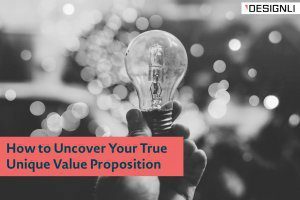 You might be pitching to your friends, coworkers, or family members, or you might be pitching to strangers who occupy the venture capitalist or angel investor categories. And you need to know how to pitch to them before gaining their trust and getting their money. At Designli, we believe in the power of a strong sales pitch to catapult you into the realm of being funded and getting on your way to success. If you’re properly prepared, then you’ll be able to (hopefully) convince somebody to take a chance on you. 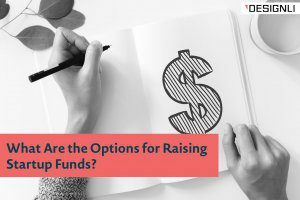 Crafting a flawless pitch deck may sound time consuming or like a waste of time, but it’s practically one of the fireproof methods to getting funded. We’ve compiled the ultimate guide for drafting and compiling what makes your app worth it and selling that in a pitch deck. Firstly, you’re going to need to know what even goes in a pitch deck. 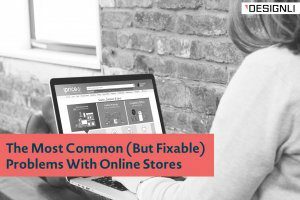 We’ve outlined below the segments that make up a pitch deck; then, we’ll go into each section to further explore how to make each solid and error-free. 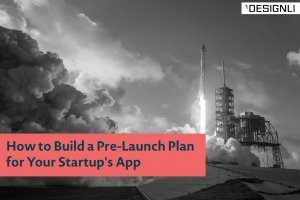 The second crucial step to getting started on a pitch deck is to, obviously, come up with your app. 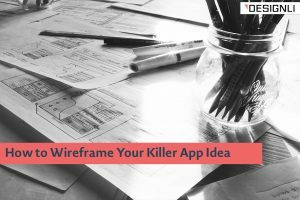 Wireframing is a great solution to pulling all components of your product together, as is pulling together your MVP. 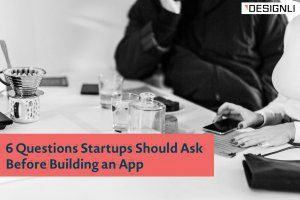 The latter is helpful primarily because your app might need an investor before it can really be up to snuff—but before you can convince someone to fund you, you’ll need to have a foundation upon which to base your entire sales pitch. Next, you’ll want to know who your potential investors are. We recommend creating a spreadsheet with the names and contact information about potential investors after doing your research into who is likely to fund your app or startup. If you know any personal details that can help inform the conversation, be sure to capture those as well. Most investors want to invest in a winning strategy, yes, but it’s important to remember that they’re investing primarily in you: if you seem passionate, confident, and likeable, then they’re going to trust that whatever your app actually is, you’ll make it successful. This is about connecting people together, raising funds for something that matters, and investing in people. You want to make sure you’re putting a face, narratives, and heart and soul into the numbers and financials you present. Here we recommend compiling your mission (what you do) and your vision (what you hope to achieve) and make them easy to communicate and understand in under 30 seconds. Yes, that may make it into a soundbite, but you want the investor to walk away with a clincher they remember. Who makes up your team? If you’ve built the right company culture and recruited the right people, it’s important to sell the people who are a part of this story. Basically, you want to communicate your brand. Like we previously wrote about, a brand shapes how customers and investors view who you are – meaning that it’s more than just a logo. It’s a relational tool that establishes how you connect to the people around you. The Problem and the Solution: What problem does your app solve? Most people will want something that solves an actual problem that they have. Your competitors may have tried to solve the problem before, and you don’t need to try and solve something nobody has attempted to solve before. 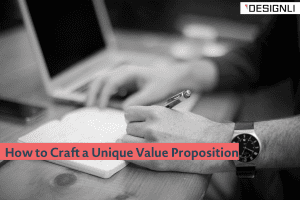 You just need a proper UVP that shows how your solution is unlike any out there. Competitor Analysis: Create a spreadsheet that shows any and all competitors out there (be sure not to belittle them in your pitch deck, as it can communicate insecurity or pettiness that is a huge turn-off). 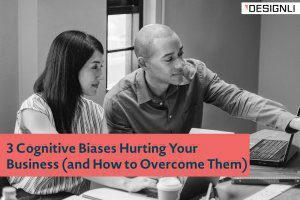 Break it up into their strengths and weaknesses, what specific problem and solution they’re trying to solve, and why you can do better than each of them. Customer Segmenting: Break your potential customers up using user stories, and lump them together by demo- and psychographics. Use categories like age/generation, gender, race, class to help show who you’re marketing to, and remark on their habits, preferences, desires, and behaviors that create a space in the market for your idea. Sit down and discuss your app with people who will actually use it: soccer moms, teenagers, twentysomethings, restaurant owners, whomever! Keywords, Analysis, Validation: Here you’re going to want to demonstrate that you’ve done your due diligence and you know what is needed for your app to be successful. Show that you’ve done the proper keyword search and, again, we recommend compiling this into a spreadsheet. This better places you within the market and your space, and shows a different look at the competition. It also shows that you know exactly how people are going to find you. This should probably be one of your first steps, but make sure your app doesn’t already exist. You don’t want to reinvent the wheel. Have a proper prototype of your app ready to go. You can use Invision to aid you in this process. Make sure it looks good and it flows. You don’t need to have your app’s final stage ready to go, but you need to make sure that it looks professional, has a good design, consistent layout/fonts/colors, and doesn’t have a “low graphic quality” or look thrown together at the last minute before your meeting. 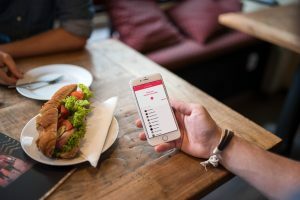 Here is where you’ll actually detail your app and what it does, what its functions are, how its going to connect with consumers and why it matters in their lives for a specific problem you’re solving. This part goes after research because by that point you’ll have demonstrated the need for your app, and now you’ll get the chance to fully explain how you’ll address that need. What makes the app unique or similar to other apps? How does it stand out, and how will it break out in the industry with the investor’s help? How will you connect with people and make sure they use your app? 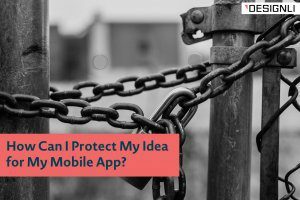 How will they use your app? How often? Why? Interaction design is crucial. 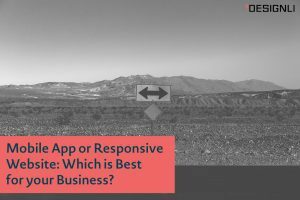 How will your app look vs. how will your app feel? Get something in their hands to play around with and make them feel firsthand what using it will be like and look like. 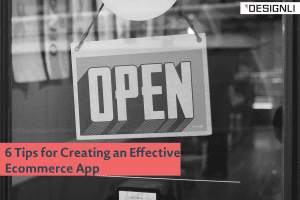 Furthermore, include any information regarding landing pages or other ways you’ve already got a loyal fan base waiting eagerly for your app. It’s important to try and have beta testing before anything else to demonstrate how the app is already performing and what that means for its success down the line. After forming a story around the need of your app, you’re going to need some facts, figures, data, and numbers to back everything up. Here’s the nitty gritty part, probably the hardest. First, outline a 10 year goal for your app, then break it up into 5 years, 1 year, quarterly, monthly. What are your goals during those timeframes and how will you achieve them? How will you measure them? Outline how you plan to get additional funding should the investment fall through: crowdsourcing? Government grants? This will demonstrate to the potential investor that you may have other ways of funding your app, but you went to them specifically because you felt they had something important to offer and that they have something special to gain. Have a budget ready to go. What’s the ROI? What’s the business overhead? Outline each and every component of funding, cost, and potential revenue for conversions. Define your sales-qualifying criteria for them, and explain that you’ll plan to produce weekly marketing and sales report for the investor to demonstrate your accountability and transparency. What do you need from the investor? Why are you asking them specifically? 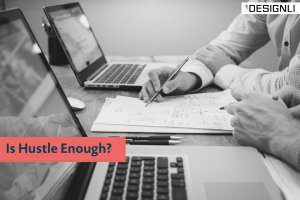 How much money, over what time period, will they need to supply to make your app successful and ensure they’ll get their initial capital back? Here’s the hard sell, the thing you’ve been working up to entirely. Make it count. Convince them here with the market opportunity for this app or startup is huge and that they’re definitely going to get their money’s worth. As far as the logistics and structure of a pitch deck, you’ll want it to be informative but economic, as detailed as possible in only as many words as it takes to tell them what’s absolutely necessary. Keep it to 15-20 slides, and make sure you send a pdf copy before your meeting. Don’t use a lot of jargon or overload the slides with text. Know each and every slide like the back of your hand and be able to fully explain everything you’re presenting. In fact, you should write up a list of the 20 likely questions they’ll have and either work in the answers to those questions within your presentation or be prepared to answer them by leaving a little bit of time at the end for a Q&A. Don’t forget to get comfortable with rejection, because you’re likely to get a lot of it moving forward. That doesn’t mean you should give up, only that you need to refine your approach and try harder. Fall off the horse, get back on the horse, right?